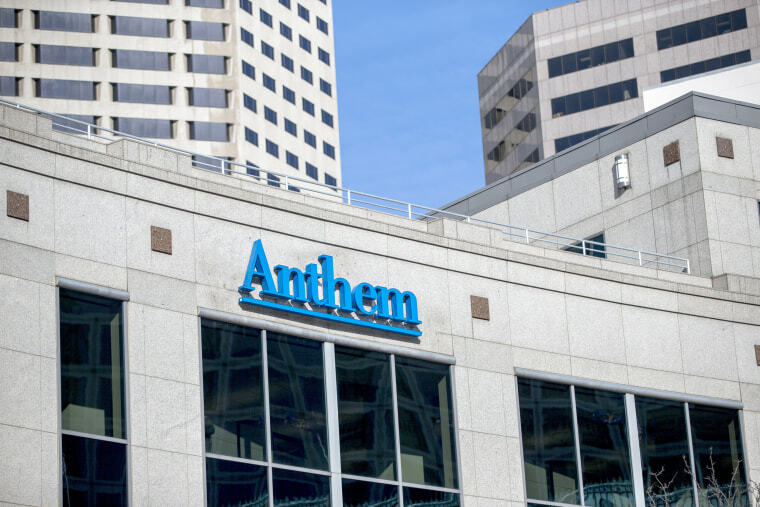 Anthem Inc, the largest U.S. health insurance company, has agreed to settle litigation over hacking in 2015 that compromised about 79 million people's personal information for $115 million, which lawyers said would be the largest settlement ever for a data breach. "We are very satisfied that the settlement is a great result for those affected and look forward to working through the settlement approval process," Andrew Friedman, a lawyer for the victims, said in a statement. The breach is one of a series of high-profile data breaches that resulted in losses of hundreds of millions of dollars to U.S. companies in recent years, including Target Corp, which agreed to pay $18.5 million to settle claims by 47 states in May, and Home Depot Inc, which agreed to pay at least $19.5 million to consumers last year.